Another Star Wars game has been cancelled according to Kotaku reports. Kotaku says that 3 sources have told them that the development on Open World Star Wars game has stopped. EA Vancouver had been developing this game since October 2017. 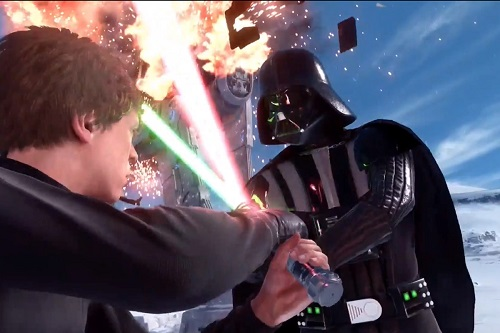 EA has not confirmed the cancellation of open world Star Wars game yet. Fans of Star Wars were not that surprised to see the cancellation of another game by EA. However, they were disappointed after hearing this news. Kotaku report says that the open world Star Wars game was in development at EA Vancouver & it was a reboot of the Star Wars project that Visceral Games was developing on until EA shutdown that studio in 2017. With Visceral closing, Amy Hennig’s Star Wars game was also cancelled in 2017. EA Vancouver copied some of the material of the Visceral’s game, but the game was in development to be an open world title.